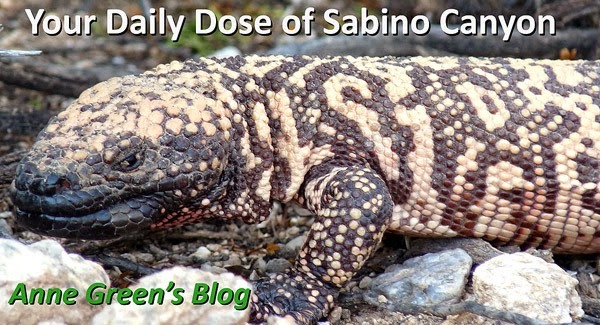 Your Daily Dose of Sabino Canyon: Arachnophobes, remember my last! Orbweavers come in over 3000 species. One article claimed that you can easily tell them apart by looking at their eyes. I'm going to skip that part. Photos by Lenor Lavelle. You can look at her eyes. Update from Carl Olson, aka Bug Man. Lenor asked him for a positive i.d., and he pronounced this a Western Spotted Orbweaver, or Neoscona oaxacensis.